In a study published online by JAMA Surgery on February 17th 2016, Art Sedrakyan, M.D., Ph.D., of Weill Cornell Medical College, New York, and colleagues examined the use of breast conservation surgery (BCS) in New York State and determined rates of reoperation, procedure choice, and the effect of surgeon experience on the odds of a reoperation 90 days after BCS. The study included from New York State mandatory reporting databases a population-based sample of 89,448 women undergoing primary BCS for cancer who were examined from January 2003 to December 2013. All hospitals and ambulatory surgery centers in New York State were included. A release from the publisher notes that the researchers found that the use of BCS decreased overall, most steeply in younger women. 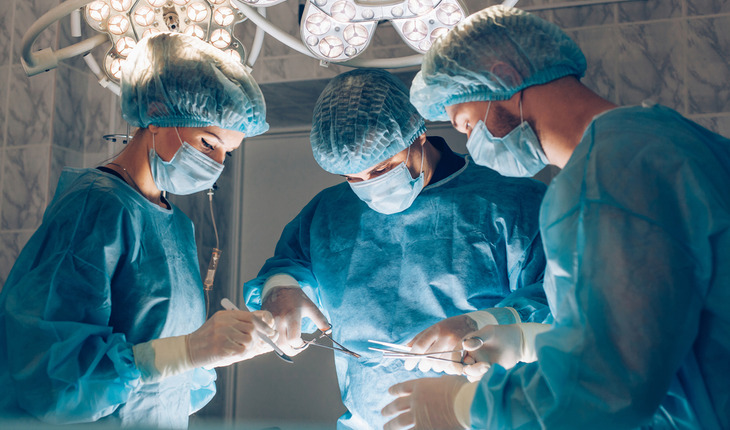 Nearly 1 in 4 women underwent a reoperation within 90 days of BCS from 2011 to 2013, which is reduced compared with two in five observed in 2003 to 2004. Reoperation rates varied significantly by surgeon from 0 percent to 100 percent, and initial BCS procedures performed by low-volume surgeons were associated with a 50 percent higher risk for a reoperation when compared with the highest-volume surgeons; initial BCS performed by high-volume surgeons was associated with a 33 percent lower risk for a reoperation.